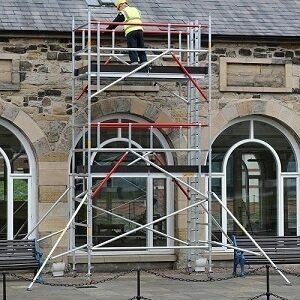 We specialise in mobile aluminium scaffolding towers and supply these all over Ireland. Supported by INSTANT Upright’s team of dedicated professionals we offer engineering expertise unrivalled in the Alloy Access market. 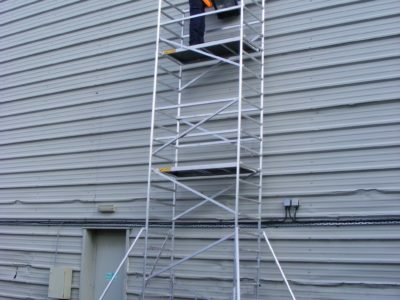 The Span 500 is a highly adaptable, fast track tower system featuring 500mm rung spacing and integral ladder frames. 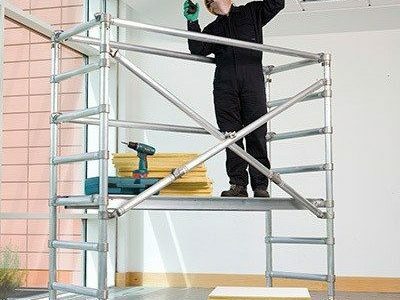 This tower can be constructed with platform heights in 0.5m increments and does not need separate guardrails, giving greater flexibility and fewer components in your inventory. 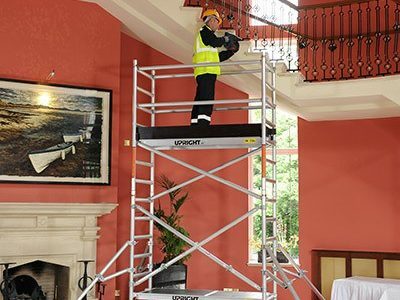 Snappy towers are lightweight work platforms which fold out and are assembled in seconds. They are manufactured from heavy-duty lightweight aluminium. The Snappy is robust, compact and highly versatile. The Tradie was designed to give you a safe access solution for all types of low-level maintenance work. They are manufactured from heavy-duty lightweight aluminium. The Tradie is compact and highly versatile. It has a snap-out base and is ready to use in seconds. The innovative TT20 is a market first as an end user tower. It is designed to the specification, quality and strength of a rental product. Each pack comes pre-packed in a cardboard box allowing for easy storage and handling. They are perfect choice for tradesmen looking for a quality but lower priced mobile tower.